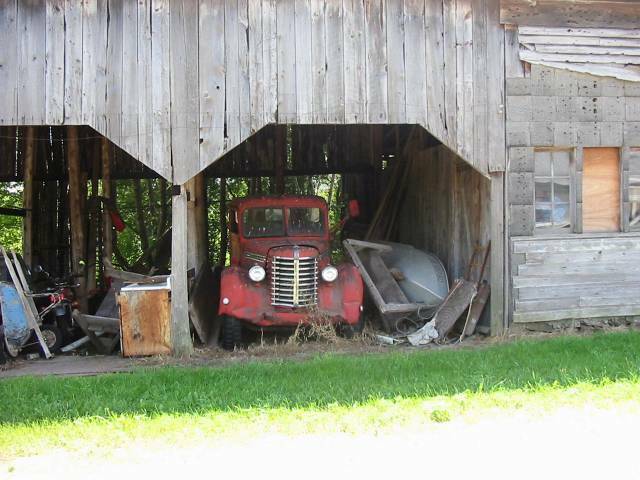 Old Truck Photo Picture Classic Cars for sale & Classifieds - Buy Sell Classic Car & Classic Truck Classifieds. This old truck was spotted in Northern NY State, anyone want to identify? The barn makes the nice big ol thing look smaller.D.T.or maybe a REO?